Popchoir is a membership organisation offering people of all levels of ability the chance to join a social choir in London and other areas of the UK. 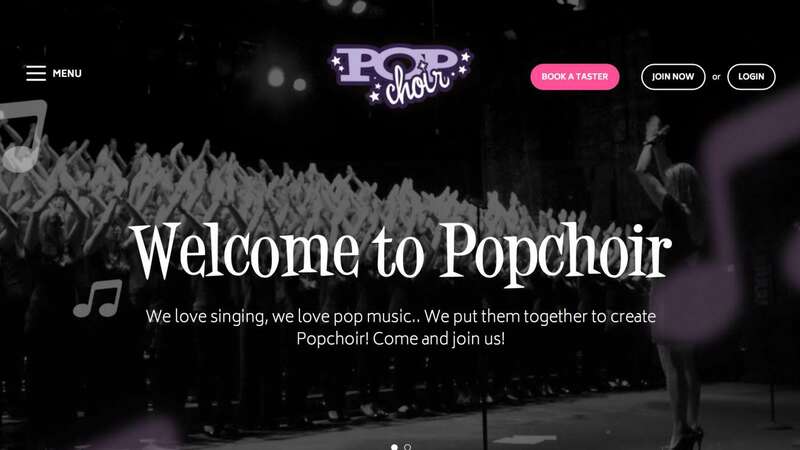 Popchoir needed a membership website to help them with administration and enable members to access various benefits and communication tools. 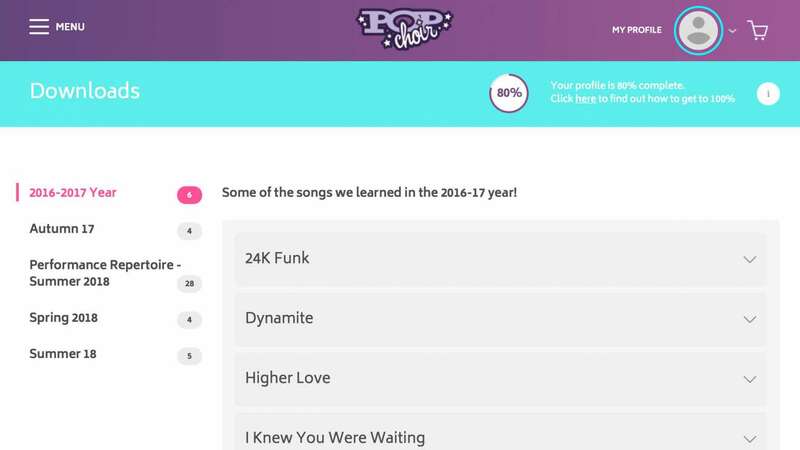 The membership website Eyes Down delivered for Popchoir provides a range of specific functions that would be impossible to find in an off-the-shelf product. Membership subscriptions can be paid by card or direct debit and there is also an e-commerce store. 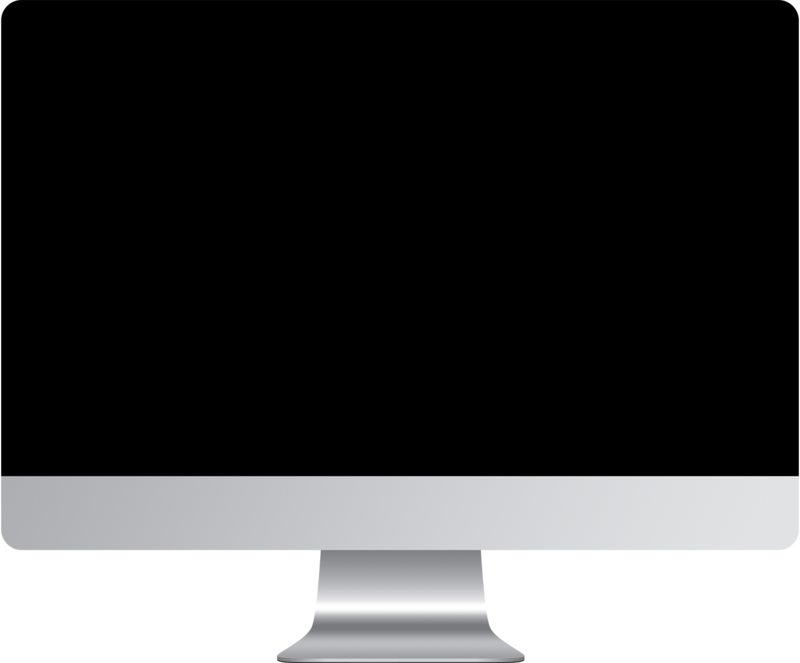 Facilitators and members alike can access features relevant to them including choir registers (for directors) and lyrics and music (for singers). Members can interact with each other to help create a community of singers and the CMS also simplifies communication for staff as they can generate emails or SMS messages and send them to specific individuals or choirs.